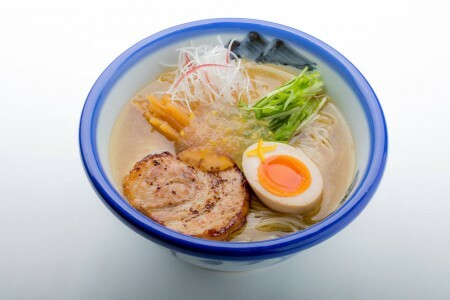 Yokohama Iekei ramen is the "nickname" of ramen shop groups featuring rich pork bone soup, soy sauce, and thick straight noodles originating in Yokohama city, Kanagawa prefecture. 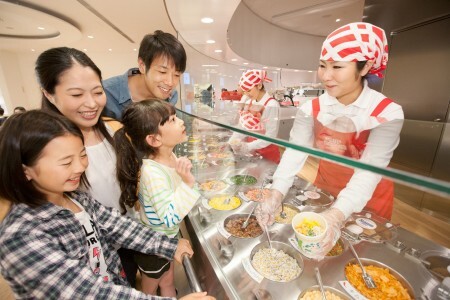 Ie-kei ramen originated from "Yoshimura family" which opened in 1974, in Yokohama-shi, Shin-sugita. Yoshimura, who worked as a long-distance truck driver came up with this idea, that it would be delicious to mix Kyushu pork bone soup with Tokyo soy sauce flavored ramen. 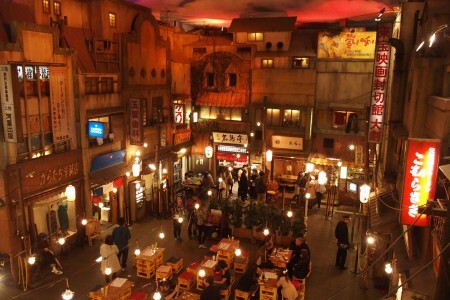 It is very popular today, with an endless queue at the restaurant. 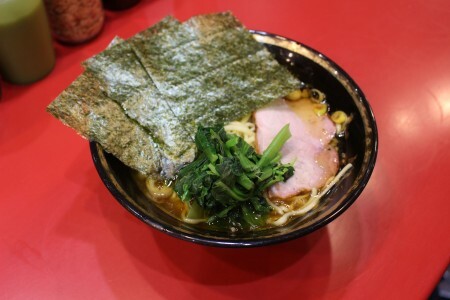 Located around Yokohama Station, ramen is very popular.